Post Epilation Anti-Regrowth Gel suitable for body and face. New to Charis? we have a complimentary Handcare Treat just for you. Just mention Handcare Treat when booking. Just call us to learn more or text your interest to receive a callback. 07 88 28 93 067. Exfoliating Sea Salt Body Scrub is perfect 24 hours before waxing or before massage, manicures and pedicures. Our Toning Plate Exerciser works core muscles. See how many calories you are burning. Be on your way to fitness in just 10 -15 minutes. Do you need help with choosing some new products for your skin? 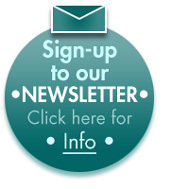 You can register as a Preferred Client to get exclusive special offers. So if your skin is showing signs of ageing, sensitivity, acne…Just give us a call to register and learn more. 07 88 28 93 067. You can feel confident that our advice is backed by over 30 years of giving facials and seeing great results. You can visit Charis to purchase our oils and candles. Prices are from £15. Charis Refresh Soy Wax Candle: includes Lavender and Bergamot essential oils. Charis Refreshing Massage Oil: includes Grapefruit and Lemon essential oil – rejuvenating, skin brightening, anti-fluid retention, anti- infection. Blemishes taking a long time to fade? Our Charis Packages will take care of all of these for you. 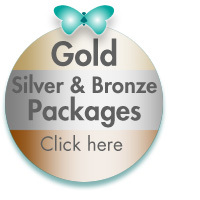 Our packages can be tailored to suit your needs, to give you a Relaxing Spa experience. 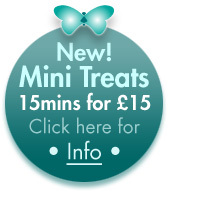 However if your time is limited you can book any of our Mini Pamper Treats. Allow 15 minutes for a single treatment. Please call or text for more details. *Please note that offers and promotions end when stated. Where no date is shown, they can be changed or withdrawn without prior notice.